A new register of intellectual property in the field of military and defence will soon be established in Russia in accordance with a recent decision of the national government, according to the state press service. The plan, officially confirmed by the Russian Defence Ministry, is that the new register will systematize Russian intellectual property assets in the field of military and defence, the amount of which has significantly increased in recent years. The new register will have two forms: “open” and “closed”. Thanks to the use of the open register, a buyer will have an opportunity to obtain information about certain technologies of interest, find the name of their legal owner, as well as ask him about the possibility of their purchase. 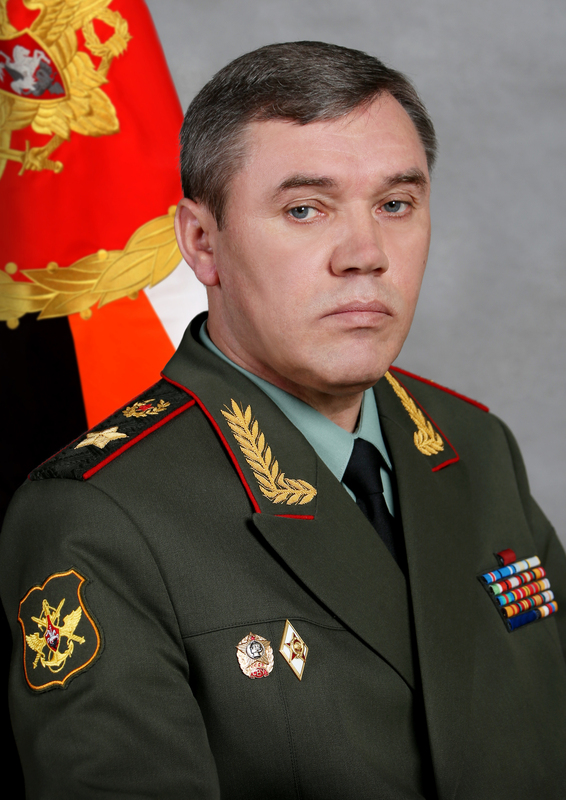 According to Russian Defence Ministry press service, Valery Gerasimov, chief of general staff and Russia’s first deputy defence minister, will be in charge of the creation of the new register and its use. The establishment of the new register in intended to speed the process of commercialisation of intellectual property in the field of defence and other spheres in Russia, which to date have faced serious problems, mainly caused by imperfect domestic legislation in this field. The establishment of the new register is also considered an acute need due to a significant increase in the number of inventions and discoveries in the Russian military and defence in recent years. The latter is largely due to the ongoing militarization of Russia and the rise of its defence budget up to RUB 3.3 trillion (US$70 billion) per year, which has resulted in the increase of the volume of R&D activities in the field of defence. This, in turn, has led to the growth of the demand for legal protection of finished products of military origin in Russia. According to analysts of the Russian Federal Intellectual Property, Patent and Trademark Service (Rospatent), in recent years the domestic defence industry has become one of the biggest generators of inventions and discoveries in Russia, which resulted in a significant increase of patent applications. According to Rospatent predictions, this trend will continue to be observed in the country in the coming years. According to the Rospatent press service, Russia currently lacks a legal framework regulating the legal use of property in the field of defence. However, it said there is a possibility that the establishment of the new register will become a first step in this direction. According to an official spokesman of Valery Gerasimov, systematization of Russia’s military inventions in a single register will allow to better understand the list of available defence technologies in the country and the names of their legal owners. To date, the IP rights and the cost of their transfer has been one of the major cornerstones of military-technical cooperation between Russia and foreign countries. An example of this is recent complex negotiations between Russia and India on the cooperation in the design of the fighter of the 5th generation military aircraft, jointly designed by Russia and India. This was reflected in the inability of Russia to determine the owners of intellectual property of the aircraft, which delayed the completion of its design and the beginning of its series production. 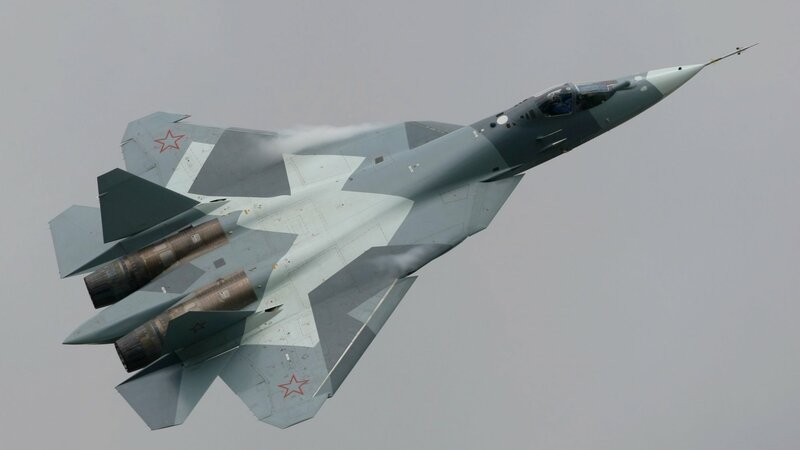 The same problem occurred after the signing of a contract between Russia and China on the supplies of Russia’s Su-35 fighters and the S-400 “Triumph” anti-aircraft missile systems to the Chinese armed forces. According to Gerasimov’s spokesman, to date, technical documentation for military equipment and defence technologies has not been considered as a subject of exclusive rights in Russia. It was considered just a book, the content of which was not protected by local legislation, which means the possibility of its use without incurring any liability. Now it is foreseen that this situation will change in the coming years, as, in addition to the new register, the Russian government plans to design a package of laws that will better protect IP rights in the field of military and defence. According to the Russian Ministry of Defence, the new legislation should introduce a common methodology for calculating of value of IP rights in the manufacture of combat equipment and weapons and to define the relevant terminology in this field. "Russia To Establish New IP Register For Military Equipment, Weapons" by Intellectual Property Watch is licensed under a Creative Commons Attribution-NonCommercial-ShareAlike 4.0 International License.